japanese anime, sailor stars, beach ball, yutaka, 1996. 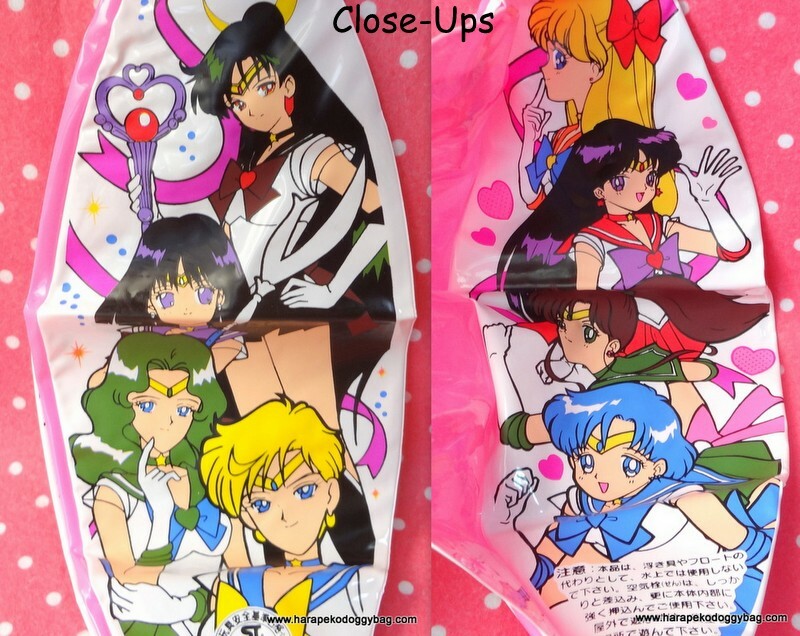 Here is a Sailor Stars beach ball. The ball is made of PVC plastic. There are 3 picture designs. The third picture design is shown on the sticker on the front of the packaging. CONDITION: The item is in unused condition. Overall, it is in excellent condition. The outer plastic packaging is in fair condition as there is a lot of handling wear. The item was taken out of the packaging for photo purposes only. Keywords: japanese anime, sailor stars, beach ball, yutaka, 1996.